Nicholas Reynolds is a New York Times and Washington Post bestselling author, and has worked in the fields of modern military history and intelligence off and on for forty years, with some unusual detours. 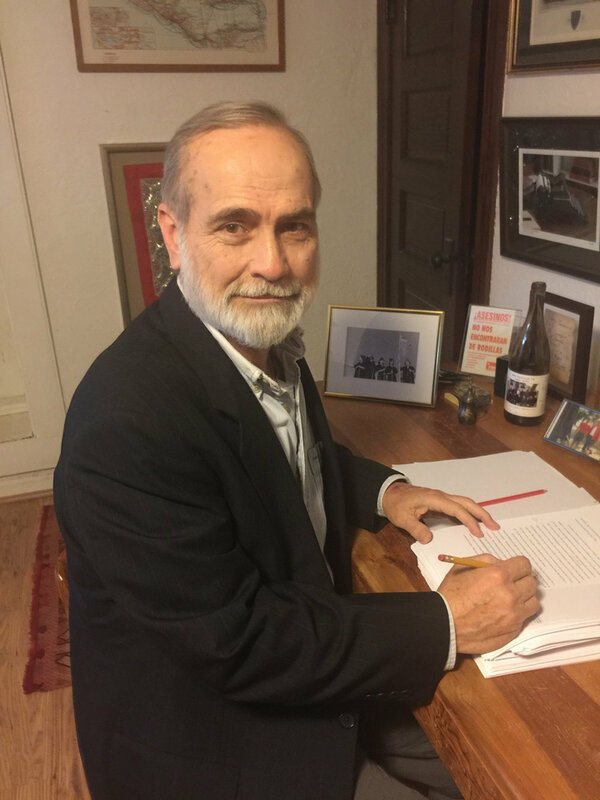 Freshly minted PhD from Oxford University in hand, he joined the United States Marine Corps in the 1970s, serving as an infantry officer and then as a historian. As a colonel in the reserves, he eventually became officer in charge of field history, deploying historians around the world to capture history as it was being made. When not on duty with the USMC, he served as a CIA officer at home and abroad, immersing himself in the very human business of espionage. Most recently, he was the historian for the CIA Museum, responsible for developing its strategic plan and helping to turn remarkable artifacts into compelling stories. Nicholas has appeared on CBS This Morning, as well as a number of radio shows, including 1A and NPR's Weekend Edition. He has taught at the graduate level at the Naval War College and Johns Hopkins University. With his wife, Becky, he lives near Washington DC and cares for rescue pugs.